Another two photos found in my great aunt's house after her death. Maybe someone, somewhere may recognise someone. 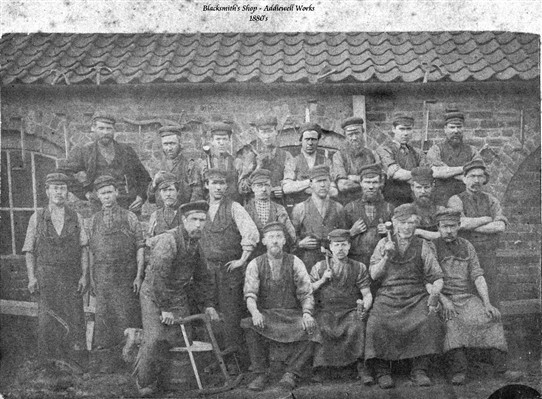 The Blacksmiths' workshop, Addiewell Oil Works, 1880s. 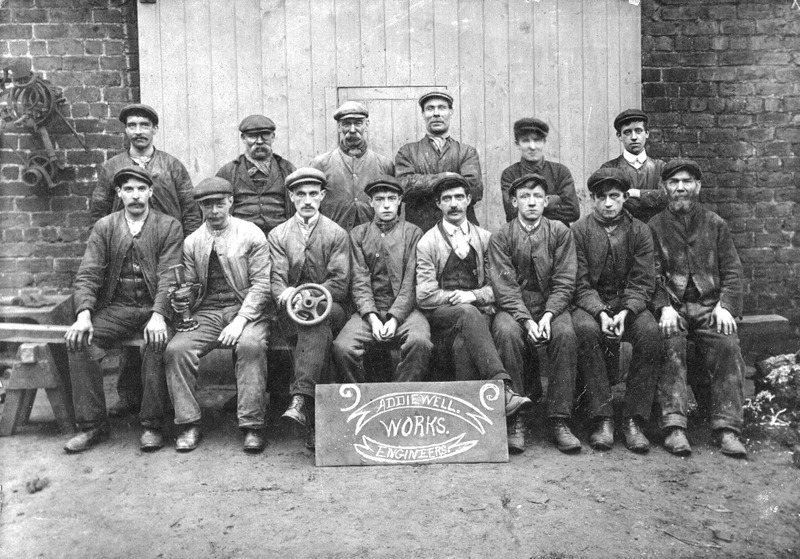 This page was added by Meg Stenhouse on 06/08/2012.